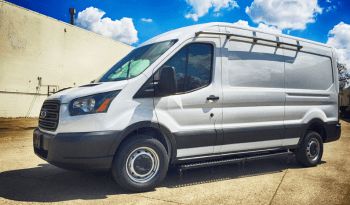 Raid/Warrant vans must prioritize occupant convenience, comfort, drivability, and ease of deployment and the Ford Transit Line of Vans gives you loads of options. 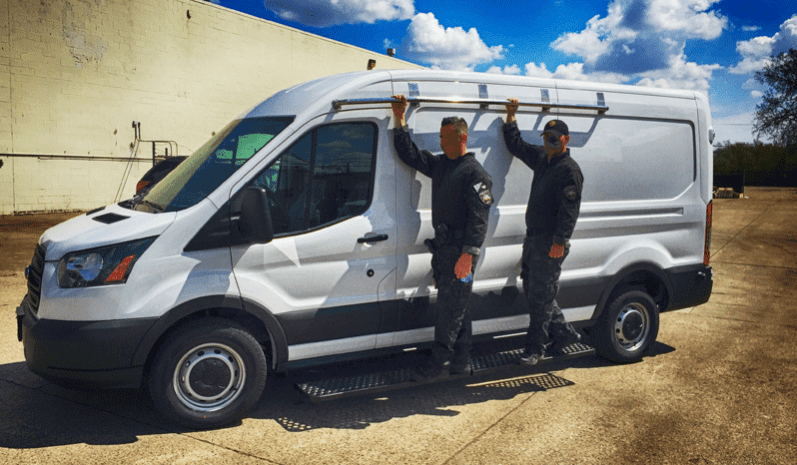 The Ford Transit Van has become one of the most requested vehicles by law enforcement organizations. 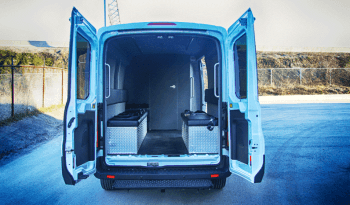 Due to its multiple chassis sizes, heights, available 4×2 and 4×4 drivetrains, gas and diesel engine configurations and optional sliding side doors on both sides, it can fit into almost any fleet. As one of the most important vehicles in many law enforcement agencies fleet, the raid/warrant vehicle needs to be versatile and the TAG line of Ford Transit Raid/Warrant vans offer your department just that, extreme versatility. Whether you are looking for a Ford Transit low, mid, or high roof, TAG can help you build the vehicle that fits your requirements. 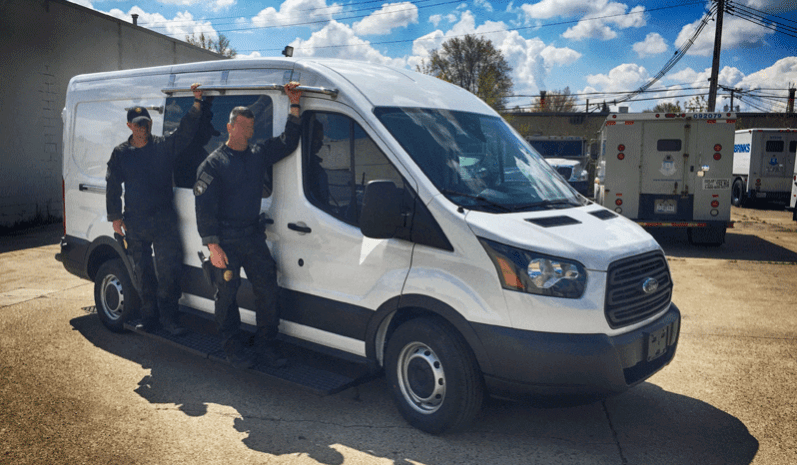 When you work with TAG, you get a myriad of choices for the vehicle chassis, body types, sizes, configurations, and options for our law enforcement raid/warrant vehicles. If you can imagine it, odds are we can build it. 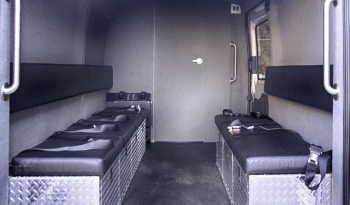 Our base raid/warrant van packages come with, but are not limited too, rear padded bench seating with under seat storage, rear HVAC, non slip flooring, red/white combo internal lights, internal grab handles, etc. 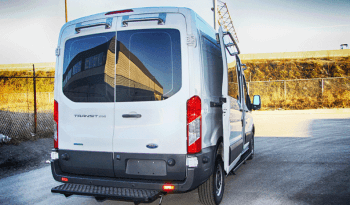 The TAG Ford Transit raid/warrant vans offer police and law enforcement departments capabilities incompact, easy to drive, and affordable platform. With multiple packages, features, and special add-ons available, including armor, we can put together the exact setup your team needs to succeed. 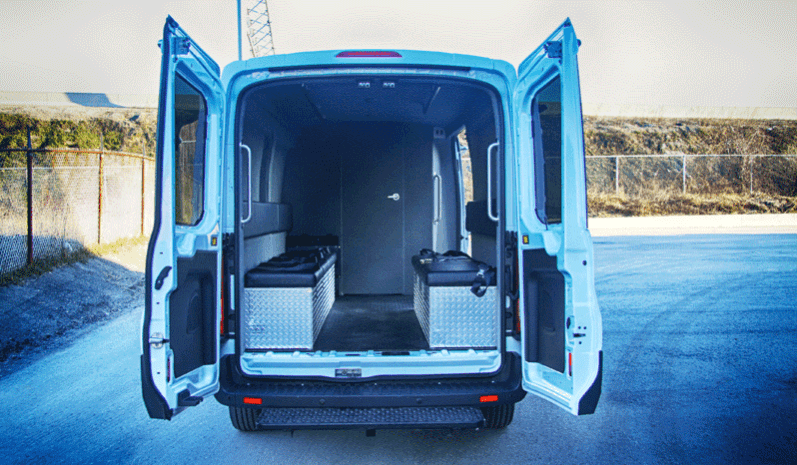 We pride ourselves on being a one-stop source for virtually all your raid/warrant van needs. Contact Us Today for questions or price quotes for our raid/warrant vehicles.